If you ask me, what is the most sporty hat that you could ever buy, I would definitely say – the baseball cap. You can wear a baseball cap when you take part in a sport or with your sportswear clothing. You can also wear it with you casual daily clothes as well. 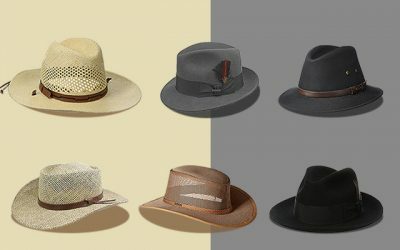 Regardless of how you intend to use the hat, it is one of the easiest and most versatile hats you can have in your wardrobe. 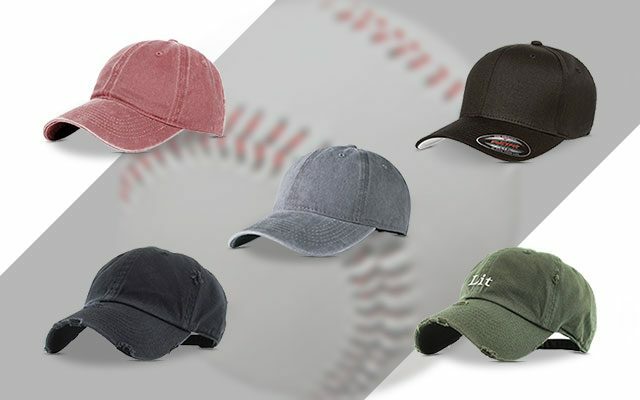 In case you are looking for a baseball cap to add to your collection, you need to consider several factors such as materials, styles, and colors. Check out our reviews below for some of the best options you can have on the market. If you are on the search for a mens black baseball cap, this is the ideal choice for you. This hat is also available in other dark and neutral colors such as grey and dark navy. It is made of 98 % of cotton and 2 % of spandex. The materials are of high quality which is ensured by the reputational brand. The cotton material is lightweight, breathable and also highly absorbent to keep your head cool and dry all of the time, even in the hottest summer days. Not to mention that the 6 sewn eyelets provide extra breathing room for your head. 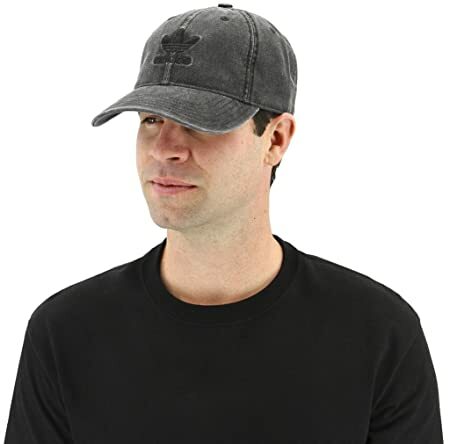 This hat features a mid-profile crown and a solid plain design. 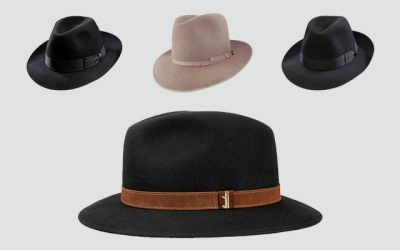 You can choose to wear the hat as low as you want for the style that you desire. Also, the bill of this hat is wide enough to protect your face from the glare of the sun effectively. 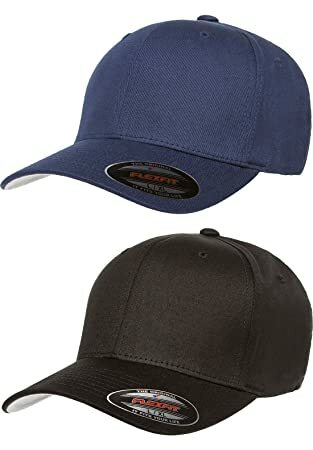 It lies in the category of the fitted baseball caps with no adjustable strap so make sure you pick up the right size among small, medium, large, and extra large option. A black baseball cap or the one in dark color is my favorite choice for the main reason that it is easy to clean. Check out this article for more information on cleaning a baseball cap. 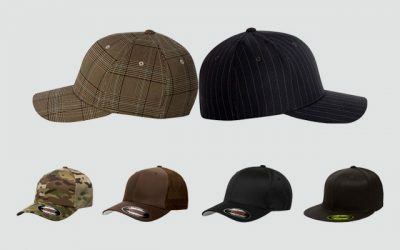 Also, such baseball caps are super versatile and you can pair them with a wide range of your clothes in different colors. Provided that you are looking for a baseball cap with a vintage distressed washed style, here is a baseball cap for you. It is suitable for your casual daily wear as well as your Vintage inspired outfits. It is made of 100 % of soft and lightweight cotton. In addition, it is made with 6 ventilation eyelets to provide extra breathability to your head. The bucket of the hat is made of metal which is easy to adjust for you to find the best fit for your head. This hat has a low profile and 6 panel design for you to wear the hat as low as you want comfortably. The bill of the hat is nicely curved to keep the natural arc of the hat. The brim of the hat is 2.75 inches in width, which helps to cover your face effectively and protect it from the harsh sun rays. There are several options of plain colors for you to choose from including black, and white as well as some camo patterns. Go for blank baseball caps if you want something versatile or intend to decorate it later on. Choose the camo pattern if want to wear this hat when you go hunting or fishing. Last but not least, this hat is well made with an excellent craftsmanship including a fused hark buckrum sewn into the front of the crown. It helps to maintain a firm and solid construction for the hat. There are 8 stitches on the front of the bill to add extra durability to the hat. Just like the other KBETHOS baseball cap which I have just mentioned above, this baseball cap surely have the high quality that you would desire in a baseball cap. This one is an unconstructed distressed baseball cap that is suitable for your casual daily outfit as well as vintage outfit. This hat is available in several solid colors such as olive, grey, black, and white. Like other high quality baseball caps from KBETHOS, this baseball cap is made of 100 % of cotton which is lightweight and comfortable to wear. In addition, there are 6 ventilation eyelets in this baseball cap to ensure the good air ventilation inside. 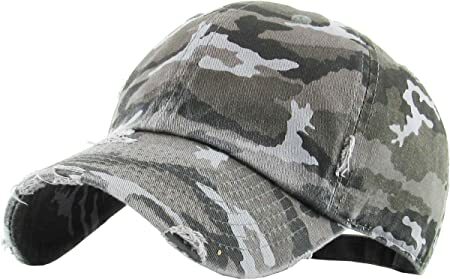 Not to mention that the head band of this hat is made of 100 % of cotton as well, which is highly absorbent to keep your head cool and dry all of the time. Overall, the hat is highly stretchy to make sure you feel the most comfortable when wearing the hat. Moreover, this hat comes with a pre curved bill, which is quite firm and sturdy. It can return to its original shape even though it is bent. And last but not least, this hat is quite easy to break in. It also takes a short time for me to break in the hat and make it soft and comfortable to wear. 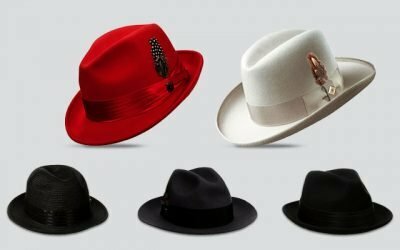 For several ways you can try to break in a baseball cap, follow this link https://thebesthat.com/tips-breaking-baseball-cap/. 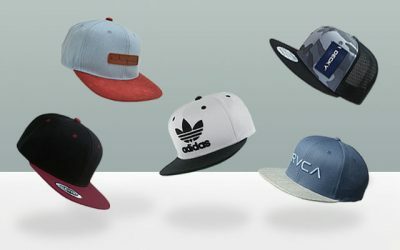 If you are looking for a premium and iconic sporty baseball cap, an adidas baseball cap is definitely worth your time. Check out this line with a wide range of colors and designs to choose from. You have the option of black, charcoal grey, as well as other bright colors such as red and yellow. Not to mention that if you are a fan of Adidas, this functional and versatile baseball cap is definitely the one that you should add to your collection. You will see yourself wearing this hat a lot- when you need a casual hat to go out or when you pair a hat with your sportswear clothes. It is also a very sporty cap to wear when you go running, playing golf, or simply taking part in other outdoor activities. This hat is made of 100 % of cotton featuring the 6 panel crown with a medium pre-curved brim. The strap back closure of this Adidas baseball cap is made of 100 % of cotton twill. And don’t forget the iconic logo of Adidas which is embroidered nicely and carefully on the front crown of the hat. The cotton material of this hat is a kind of cotton canvas which is quite thick and weather resistant. 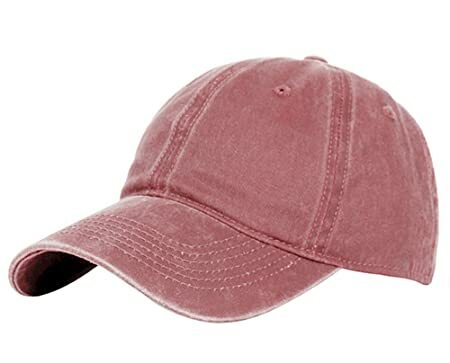 While it is thick, this baseball cap is as lightweight as other high quality baseball caps that you can find on the market. It is also well-ventilated and absorbent to keep your head dry all of the time. 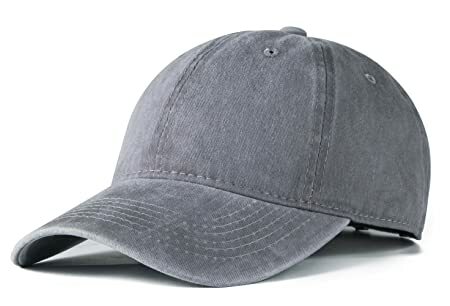 Another thing that I love about this baseball cap is that you can easily wash it by hand or with the washing machine. The material is tough and the color will not be easily faded away regardless of how many times you wash the hat. It is definitely one of the toughest and most durable baseball caps that you can find on the market. This baseball cap is another vintage baseball cap for you to consider. It is made of 100 % of washed cotton to bring a rugged and vintage look to the hat. It has an unstructured soft crown and a low fitting panel design. It also features a seamed front panel without buckram and an adjustable Velcro closure system. The cap is made with a nice thick cotton material which is tough and durable. The colors of the hat are also very bright and vibrant which will not be faded away in a long time. 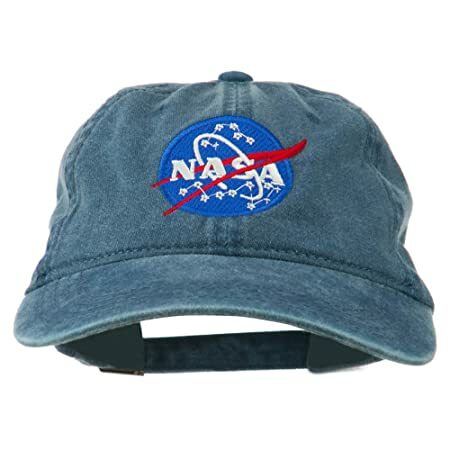 You can choose to wear this baseball cap like other blank baseball caps or you can embroider the Camper Van Sew or Iron on Patch which comes free with this purchase. It is very easy for you to sewn on the hat. There is no logo on the hat. 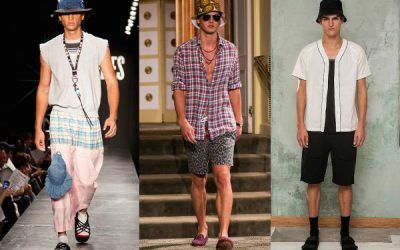 It is a good point if you are not into fashion or label and just want to have a baseball cap to wear to go out. It comes with 6 rows which are stitched on the front of the visor. They are stitched nicely without any loose thread. While this hat is only available in 1 size, the Velcro closure system of the hat can be easily adjusted. Not to mention that the material of this hat is quite stretchy to bring you a perfect and comfortable fit for your head. Most of the baseball caps that I recommend above are plain baseball caps. But if you are looking for something which is more fashionable and trendy, check out one of the cool baseball hats here. 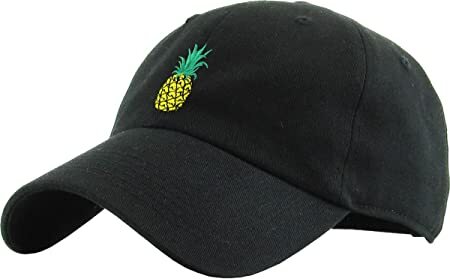 The most distinctive feature of this hat is the logo of a pineapple which is nicely and carefully stitched on the front of the baseball cap. It makes the hat look more unique and stylish. You will never find other hats with such design elsewhere. With its uniqueness, you can wear it with your young and bold street wear outfit. Or if you have just a casual look, this hat can make you look trendy and unique instantly. There are several colors for you to choose from including black, green, pink, yellow, and white. All of the colors are sharp and vibrant. They are also durable and weather resistant to stay in the same shade for a long time. The hat is made of 100 % of cotton which is lightweight and durable. You can wear it in the summer and will not feel irritated at all thanks to its ventilation eyelets and the absorbent high quality material. Also, the brim of the hat is 2.75 inches in width and you can wear it as low as possible thanks to the low profile to prevent glare of the sun rays from affecting your vision. The construction of the hat is very firm and sturdy. 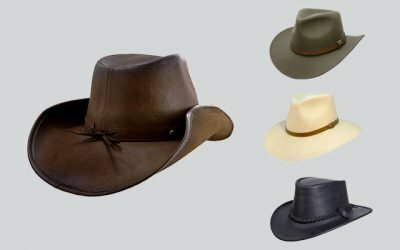 It breaks in quickly and adapt to the contour of your head pretty well, allowing you to have the optimum comfort when wearing this hat all day long. The choice of vintage baseball caps for you on the market is endless. 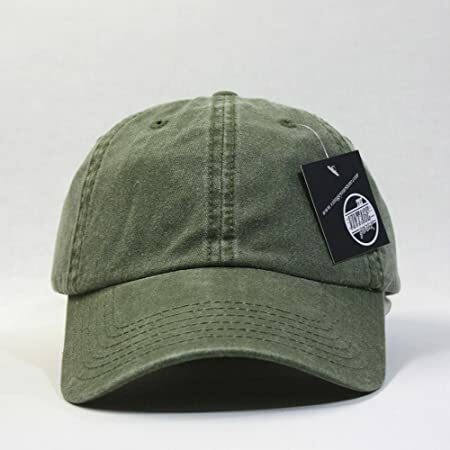 Still, if you are looking for a vintage hat in the unique colors (rather than black and white) – such as red wine or army green, check out this baseball cap. Like other high quality baseball caps on the market, this baseball cap is made of the premium cotton material. 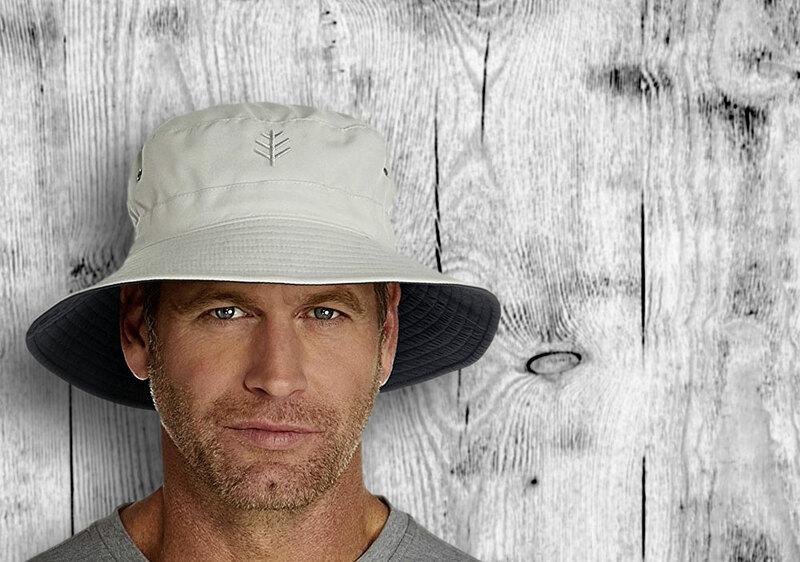 You don’t have to worry about the durability or the breathability of the hat. There are 6 eyelets for extra ventilation. With such a solid design and neutral color, this baseball cap is suitable for both men and women. If you are into unisex baseball caps, this one is your ideal option. Also, the unstructured floppy and twill low profile design of this baseball cap is suitable for a casual look. You can also wear this hat when you take part in other outdoor activities such as running or playing tennis. 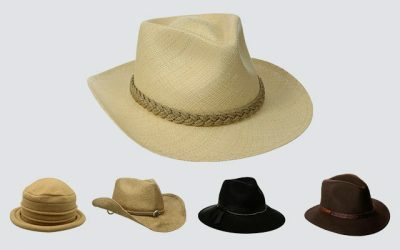 The brim of the hat is slightly longer than other baseball caps on the market, which helps to provide more coverage for your face under the harsh sun rays. Last but not least, this baseball cap has a solid construction as the visor is pre-curved and will not be bent to be flat easily. The cotton material of this hat is quite thick but it is also quite soft and lightweight. And thanks to the premium material and 6 ventilation holes, this hat is quite breathable to keep your head cool all of the time, even in a hot summer day. Moreover, the hat can fit nicely to your head without you having to break in the hat. While the hat can be quite thick, it can stretch quite well and would not cause any red line on your forehead even if you have been wearing it all day long. 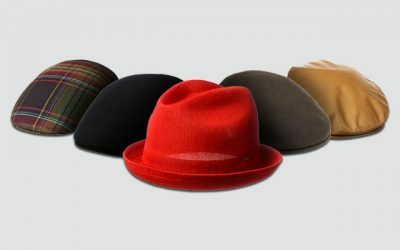 With a wide range of colors to choose from, you can wear this hat all year around with your casual outfit. You can wear it in a picnic or hiking day. Not to mention that it would make a perfect gift for everyone who is space fanatic or spaceship enthusiast. 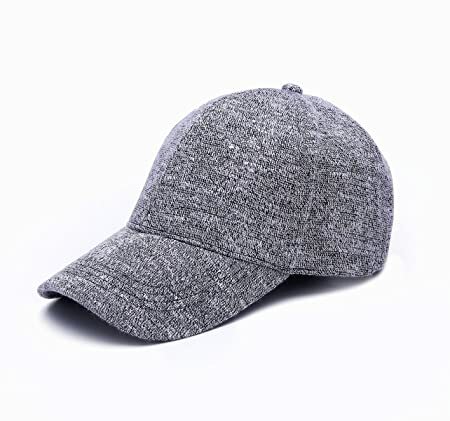 In case you are looking for fitted baseball caps with a knitted texture (rather than the washed cotton texture), this baseball cap from JOOWEN is one of the best options you can have on the market. You can choose among 4 different colors including grey, black, red, and pink. This hat is made of knitted fabric including 60 % of rayon and 40 % of polyester. This fine knitted fabric is soft and smooth on the touch. It is also lightweight and comfortable to wear. It is a little bit stiffer than other baseball caps which are made of cotton but over time, the hat will break in and you will feel more comfortable. You can enjoy wearing this baseball cap all year round. It is breathable enough to wear in the summer. And undoubtedly, it can help to keep your head warm in the colder days. It has a double ring closure and an adjustable metal back in the back of the hat which provides you a comfortable and better fit. The construction of this hat is firm and sturdy thanks to the hard pre-curved brim and a structured crown which are made with an excellent craftsmanship. With this hat, you shouldn’t wash it with the washing machine. Still, you can easily clean it with a soft brush to remove any dirt and dust and other dry grime which are stuck on the surface of the hat. Another baseball cap on the market with a loose fit is the one which is produced by Rapid Dominance. 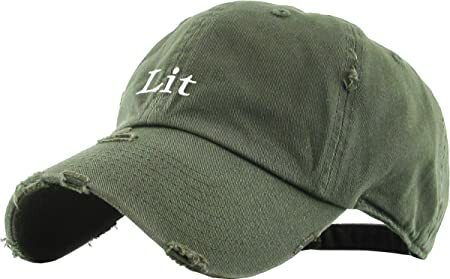 This baseball cap is made of 100 % of washed cotton. It has a medium profile and stretchy body to bring a relaxed and comfortable fit. The buckle closure of this baseball is made of brass. It also has an integrated cotton sweatband to help absorb sweat and ventilated air to make sure you feel the most comfortable when wearing the hat. The brim of this baseball cap is pre-curved. However, I find this baseball cap particularly easy for me to bend the brim. So whenever I want the brim of this hat to be flat or curved, I can easily do it with my hand. 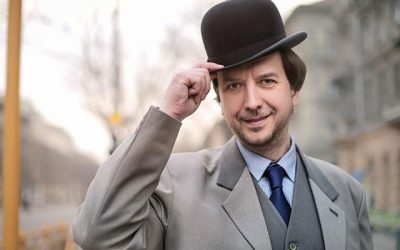 If you are looking for such a hat that you can change the shape of the brim to change the look of the hat, take a look at this one. With more than 20 options of colors to choose from, you can easily find the one which matches your styles and your preferences. This baseball cap is easy to pair with your casual outfit. You can also wear it when you take part in outdoor activities such as playing golf or running. The thing that I don’t like much about this baseball cap is that it has a quite long brim. The brim of this hat is 3 inches in width. 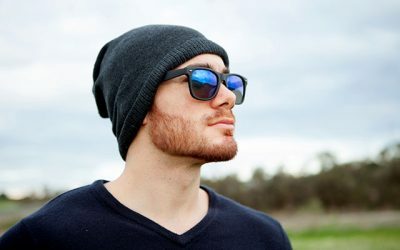 While it might offer you a lot of protection for your face when you have to go out in a broad daylight, it can block your vision if you want to wear the hat in a low position. The last baseball cap that I want to introduce to you is the baseball cap from Edoneery. If you want a thicker material rather than the washed cotton to wear in the colder days in the autumn and winter, this hat is suitable for you. It is made of twill, which would be thick enough to ensure your head maintains enough warmth when you go out in the cold days. Wear it with your sweater and sweatpants and you are good to go. There are several sizes for you to choose from. In addition, there is a snap closure which is easy for you to adjust to find the most perfect fit. The material of this hat is thick and warm. But you will certainly feel comfortable when wearing this hat for a long time as the twill material of this hat is breathable and well absorbent. Not to mention that all of the ventilation eyelets will help to add extra breathability to the hat. Another thing that I love about the hat is that it is a perfect DIY cap. You can easily embroider or personalized this hat to your own unique style. 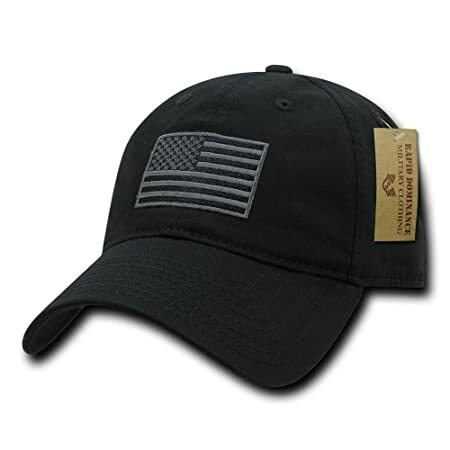 With the solid and plain design, you are free to add anything to the hat that you like. There are 11 of the best baseball caps that you can find on the market. As you can see, most of the baseball caps are suitable for daily wear. Some are suitable for sportswear. Some you can use when you go hunting or fishing. The materials of the baseball caps on the market are varied and the choices of colors are endless. Think about your needs and requirements when you choose a baseball cap if you want to pick the best that is worth every penny you spend. I hope that with the review above, you can quickly find a baseball cap that is not of high quality but also meets your preferences and styles.